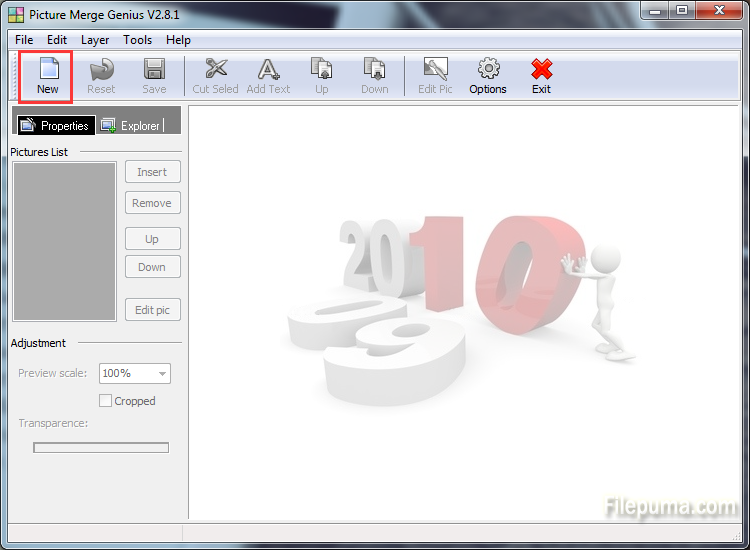 Picture Merge Genius is a simple and easy-to-use program for merging your photos, images and pictures. 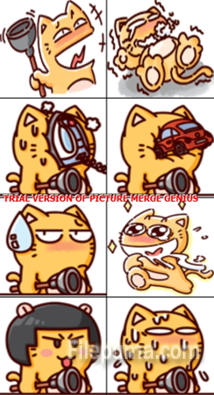 The software can combine multiple pictures into one in different ways. 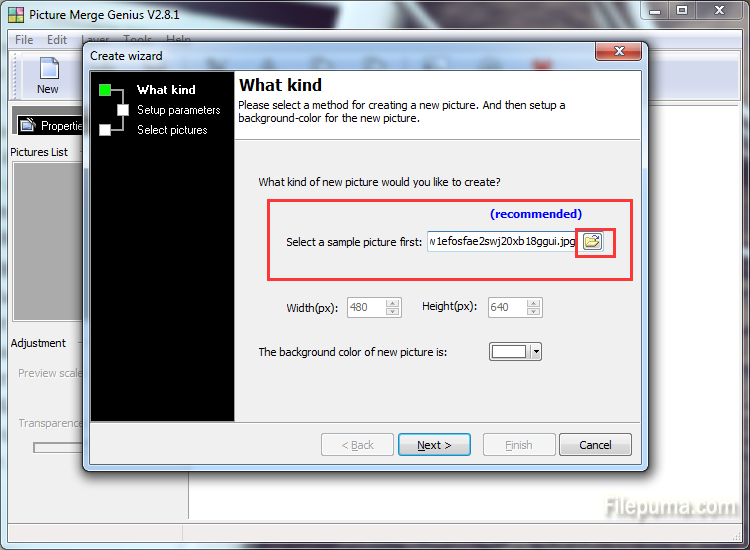 In the new picture you can also set the size and position of the source files. 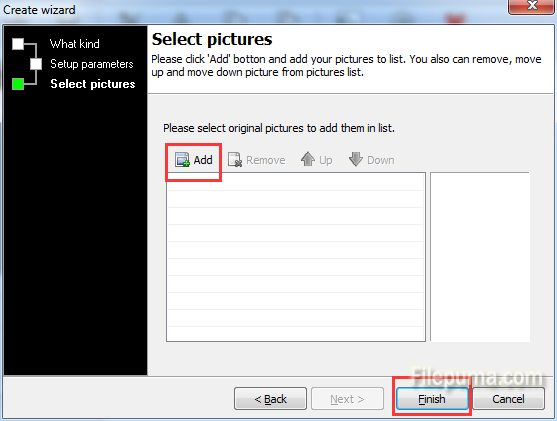 Here is an instruction to let you know how to merge your photos easily and quickly with Picture Merge Genius. 2. Start Picture Merge Genius. Click on “New” to create a new picture. 3. 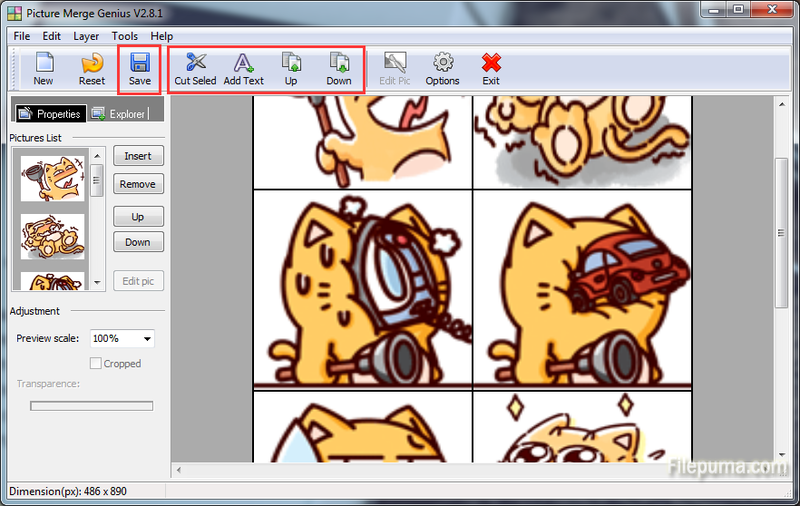 Select a method for creating a new picture. And then setup a background color for the new picture. You could choose the recommended method to select a picture first. 4. 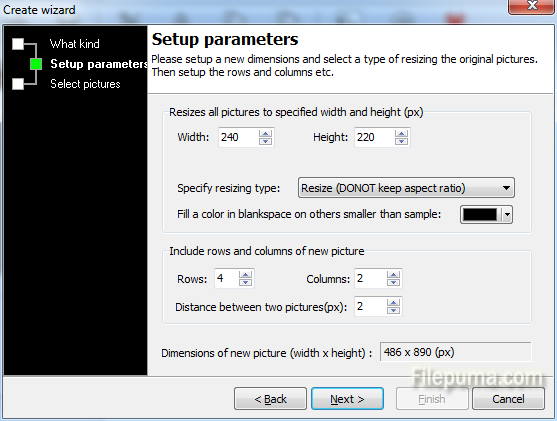 Setup a new dimension and select a type of resizing the original pictures. Then setup the rows and columns etc as you like. 5. Click “Add” button to add your pictures to list. 6. Then you could cut, add text and adjust pictures as you want. Save it and then you can go to have a great picture!